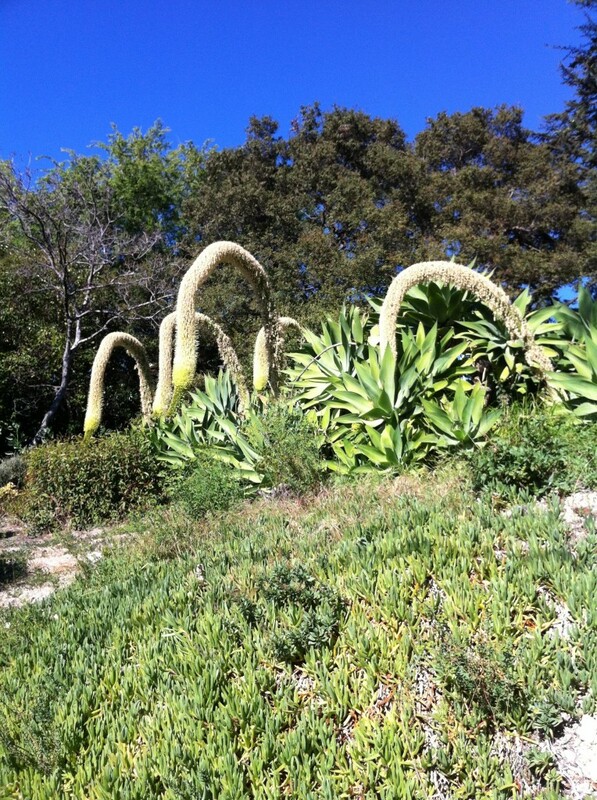 There is no question these plants are from the Dr Seuss Nursery. I’m actually not sure if my neighbor just planted these or if I’ve been oblivious to their creative gardening since we moved here. Which ever it is, I love these plants. So cool and unique. Also, these plants have to be at least 6 feet tall. Love them! Does anyone know what they are called? 2 Responses to "Dr Seuss is my neighbor’s gardener"
Too funny, a google search brought me here! I was trying to figure out the name of these plants too!! 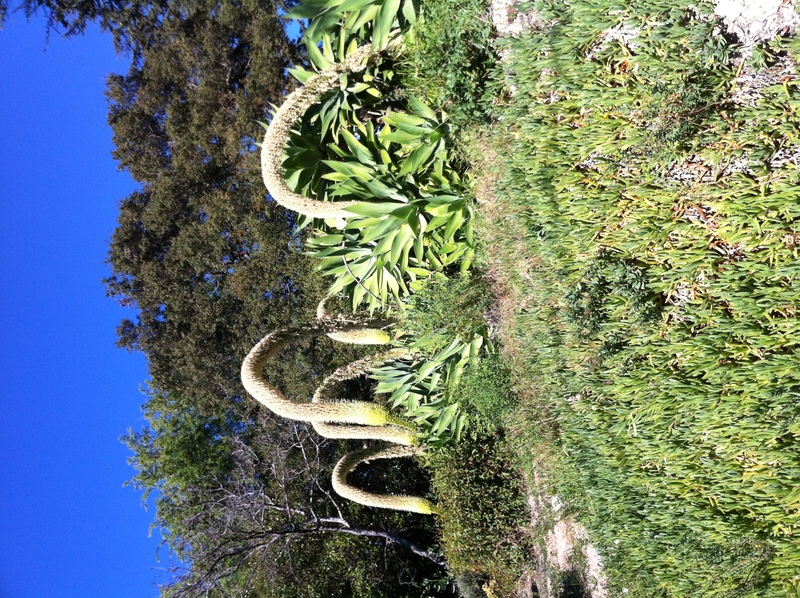 I believe it is Foxtail Agave.